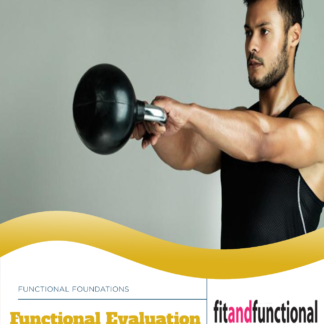 This course was created using the key points from the live presentation and video clips that demonstrate the practical components. 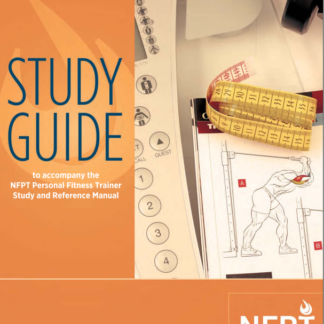 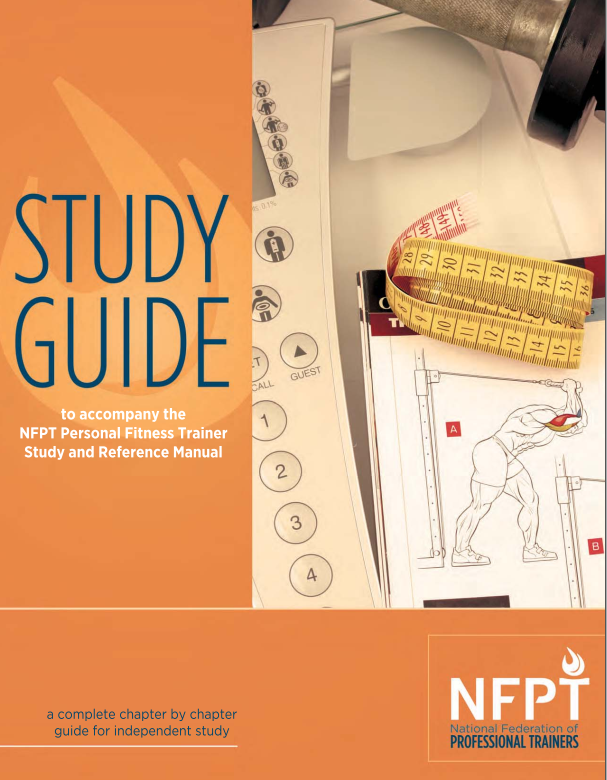 This online study course will prepare you for the NFPT exam and give you a better understanding of the information compared to reading the manual alone. 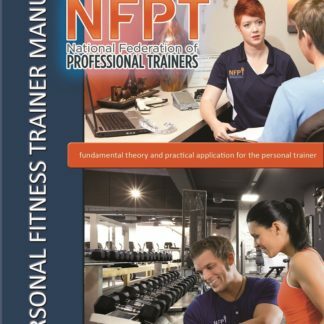 Expert Support: 30 min phone consultation by appointment with an NFPT instructor. 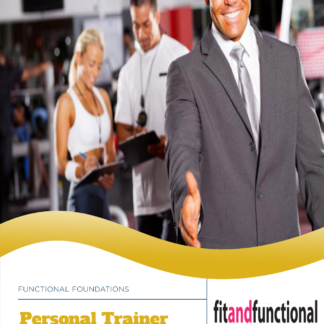 Discounted registration is available for Police Officers, Fire Fighters, Military Personnel and Affiliated Health Club Staff.